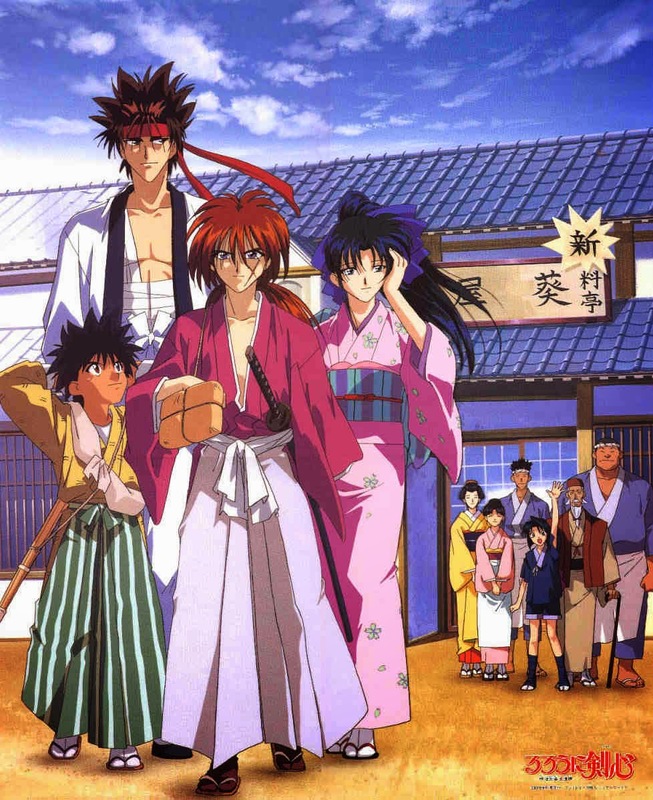 "Rurouni Kenshin" aka "Samurai X" is one of the old school animes that I super love, though I was late in watching it. 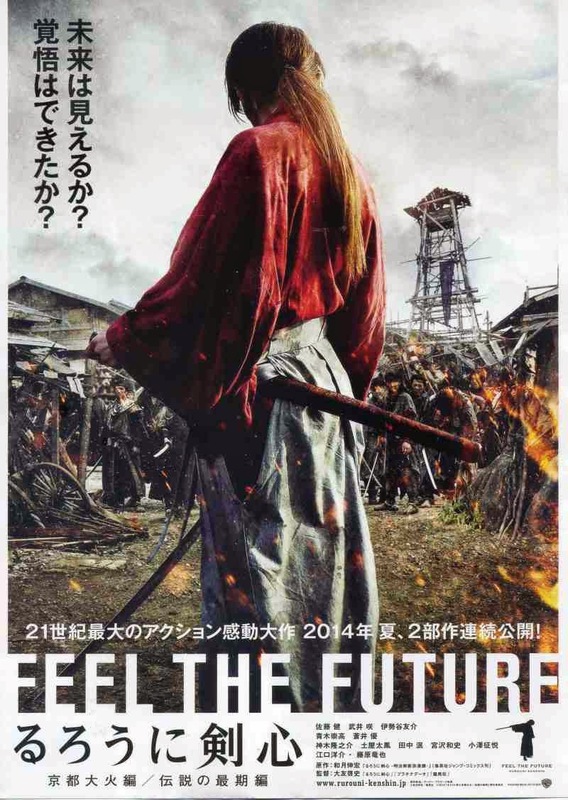 So when Japan decided to make a live-action movie of it in 2012, I was super excited. 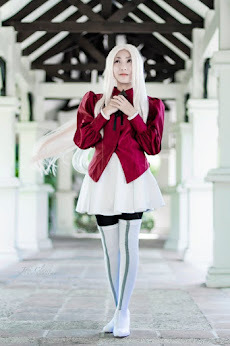 But at the same time, I had qualms because we feared it will not be good. 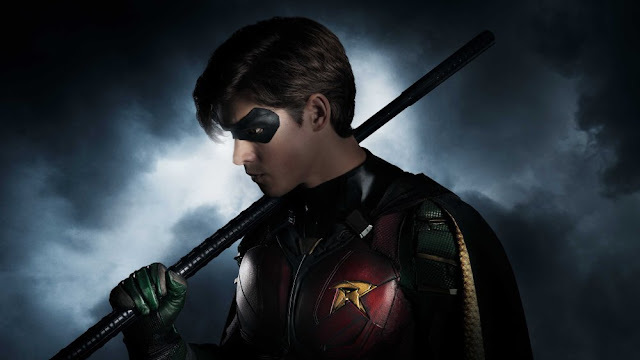 Blame that on American movies turning animes and cartoons into live-action movies and the results were pretty bad (“Dragonball” and “The Last Airbender”, anyone?). But I was willing to give it a chance. 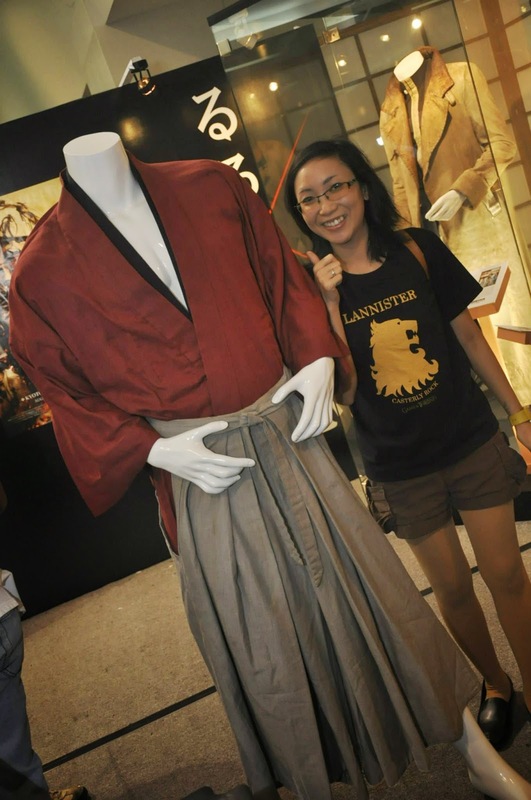 Though at that time, I felt we would watch it through download instead of in the cinemas. 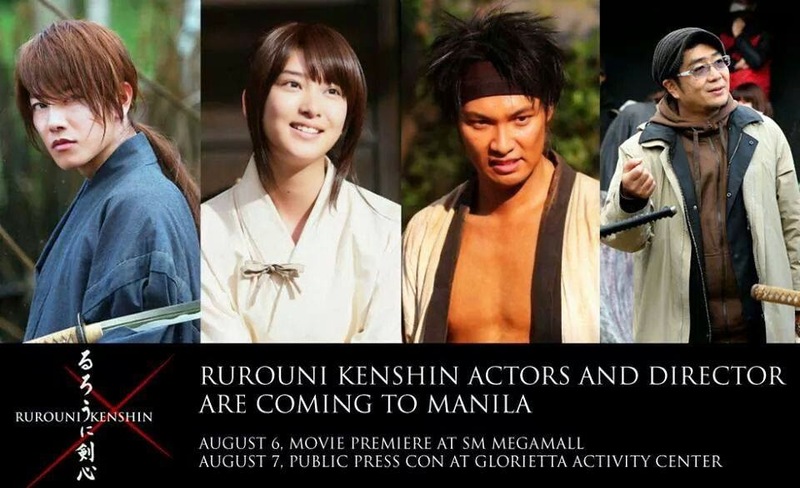 Then SM announced that they will be showing the "Rurouni Kenshin" live-action movie in in the Philippines months after Japan’s real showing. My boyfriend and I didn’t think twice and watched it with friends. 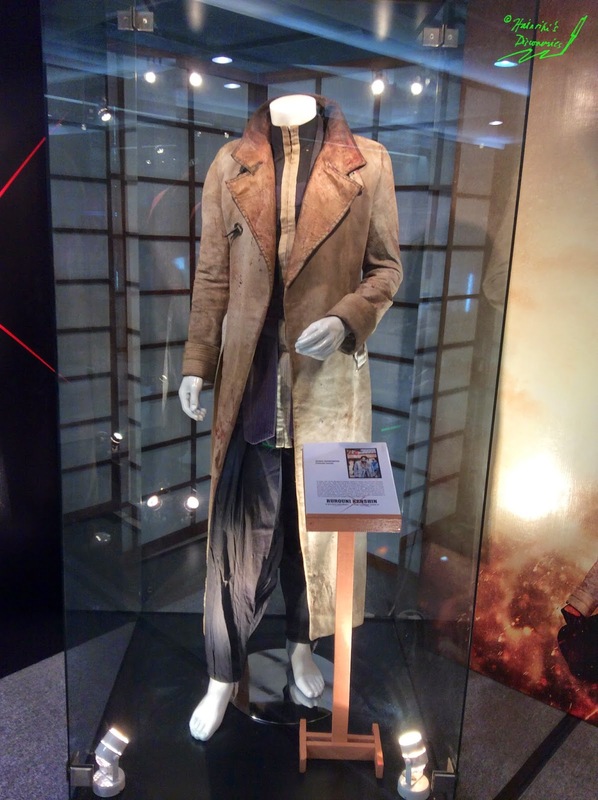 To make the long story short, we loved the movie as it was so good and awesome. 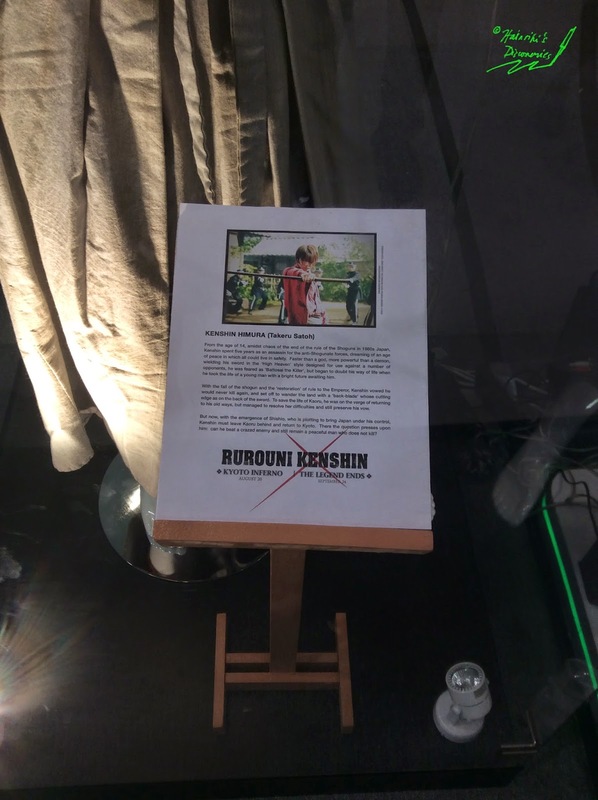 Plus, watching it made us feel nostalgic. 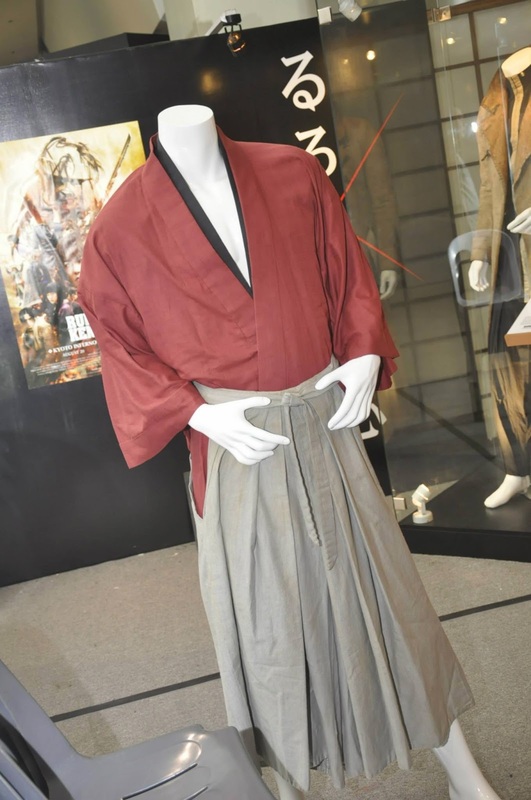 The "Rurouni Kenshin" live-action movie was well-received by the Filipino audience. 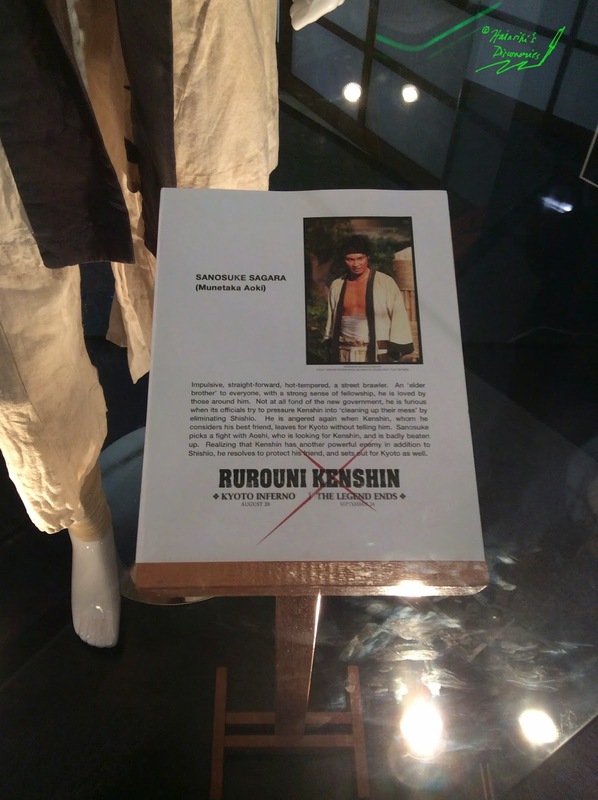 It became a box-office hit and was shown in SM cinemas for more than 3 weeks (when it was only supposed to be shown for one week, if I remember correctly). 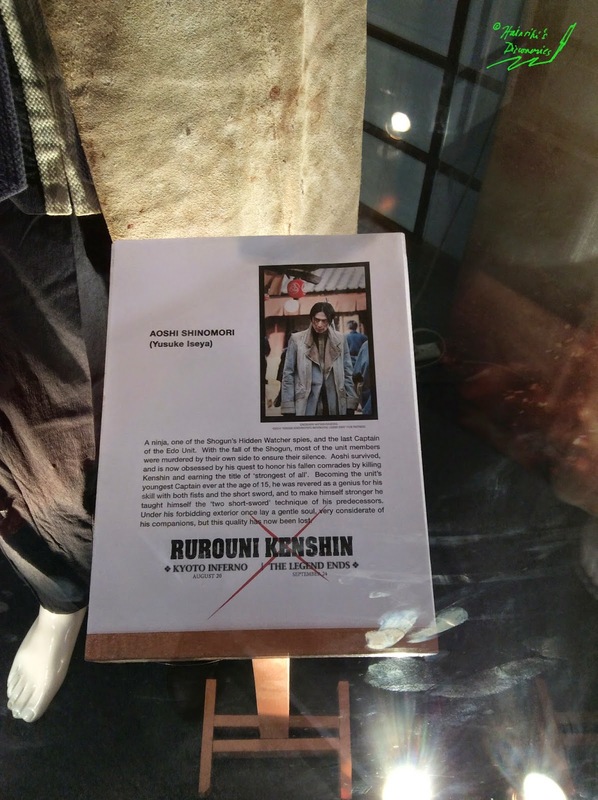 Fans of the anime loved the movie and were hoping for a sequel. And true enough, it came true! 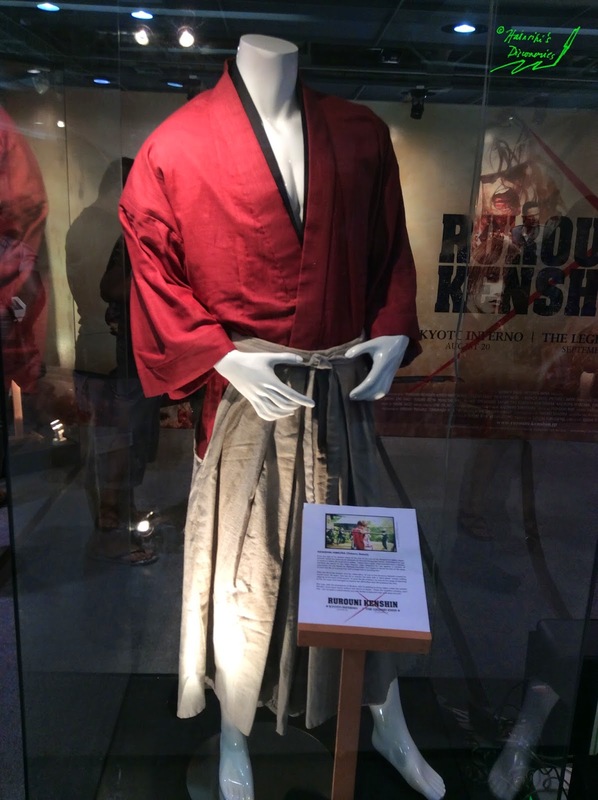 The first "Rurouni Kenshin" live-action movie was so well-received by movie-goers that Warner Brothers Philippines will distribute the two sequels in ALL cinemas this year! 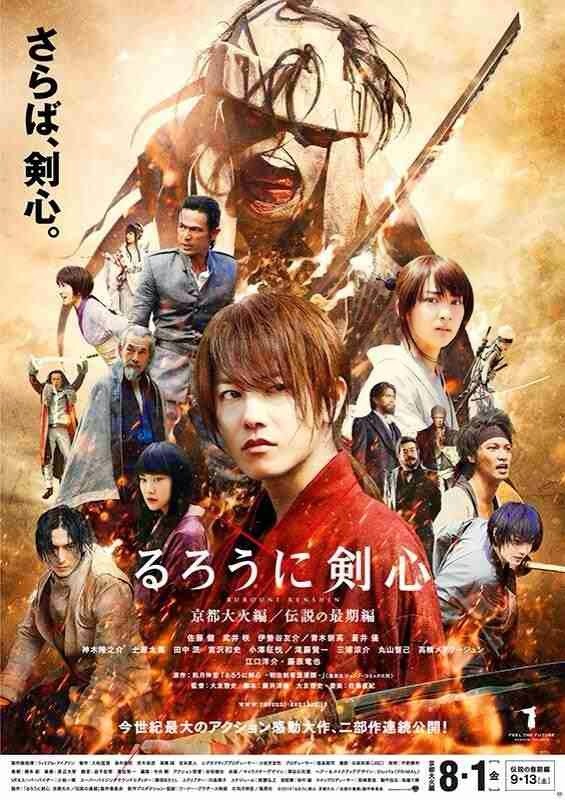 The first sequel, “Rurouni Kenshin: Kyoto Inferno” will open across the Philippines on Aug. 20, 2014, to be followed by “Rurouni Kenshin: The Legend Ends” on Sept. 24, 2014. 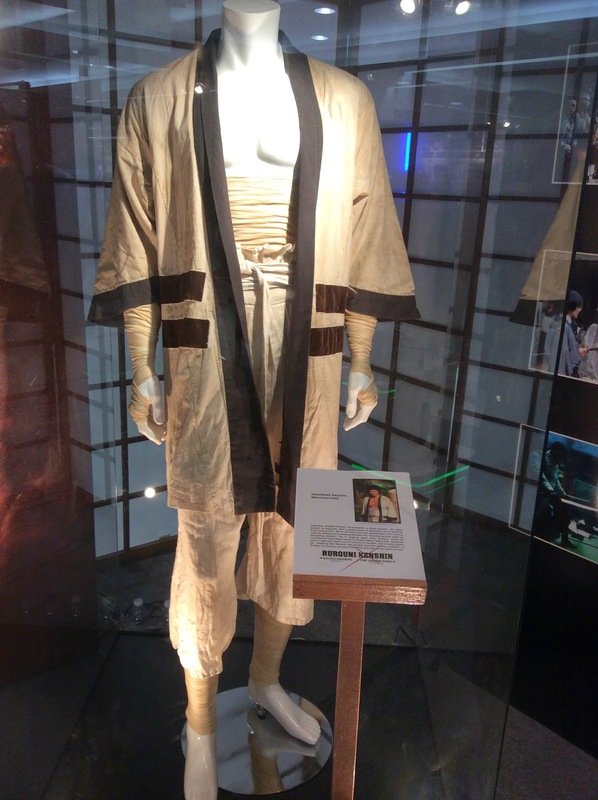 These costumes were designed by Kazuhiro Sawataishi and contributed significantly to the films' overall visual impact. And just when I thought things couldn't get exciting for the movie sequels, I find out that three of the stars and the director of the movies will be coming here for the sequels’ Asian premiere! LOL I got excited over this! 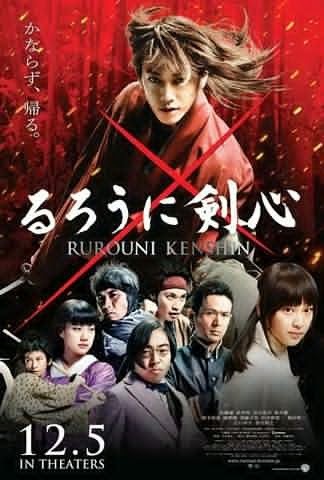 The films also star Emi Takei (Kaoru Kamiya), Kaito Oyagi (Yahiko Myojin), Yu Aoi (Magumi Takani), Yosuke Eguchi (Hajime Saito), Min Tanaka (Nenji Kashiwazaki), Tao Tsuchiya (Misao Makimachi), Ryunosuke Kamiki (Soujiro Seta), Maryjun Takahashi (Yumi Komagata) and Tatsuya Fujiwara (Makoto Shishio). Oh yes! I am freaking out now! I desperately want to go to the presscon on August 7, Thursday! 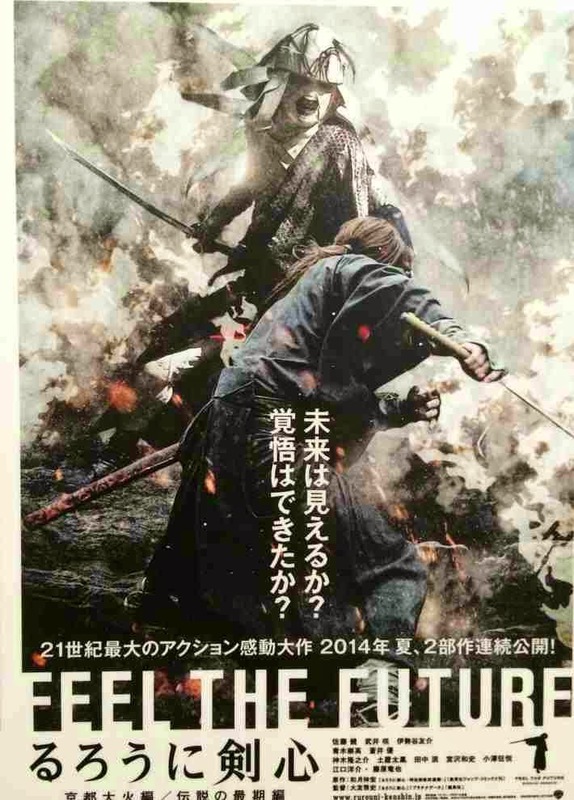 I’ll see if I can go because I don’t want to miss this opportunity to see the "Rurouni Kenshin" stars.